Solo bass, I love it. By definition almost. I love the sound of the wood, the raw physicality, the deep resonance, the velvety plucking sounds, the screeching overtone bowed phrases, the power, the predisposition for subtlety and nuance, if played well, its potential for tonal range, the variation between pizzi and arco, the living room proximity of the sound. And in the hand of majestic improvisers, the joy is doubled. 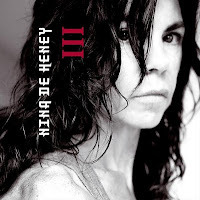 Nina de Heney, Swedish bassist and one-time student of Miroslav Vitous, is releasing her third solo bass album, and it is of staggering power and variation, ranging from the highly rhythmic repetitiveness of "Cerebella Mill" over the bowed and percussive explorations on "Eardrum Peak" to the gutwrenching howls of "Rev Dong Lick" or the hypnotic multiphonics on "Karma Deer Up". Even if she is uncompromosing in her approach, it is the real stuff, authentic and enveloping ... impossible to remain unmoved by the sheer musical power of her art. 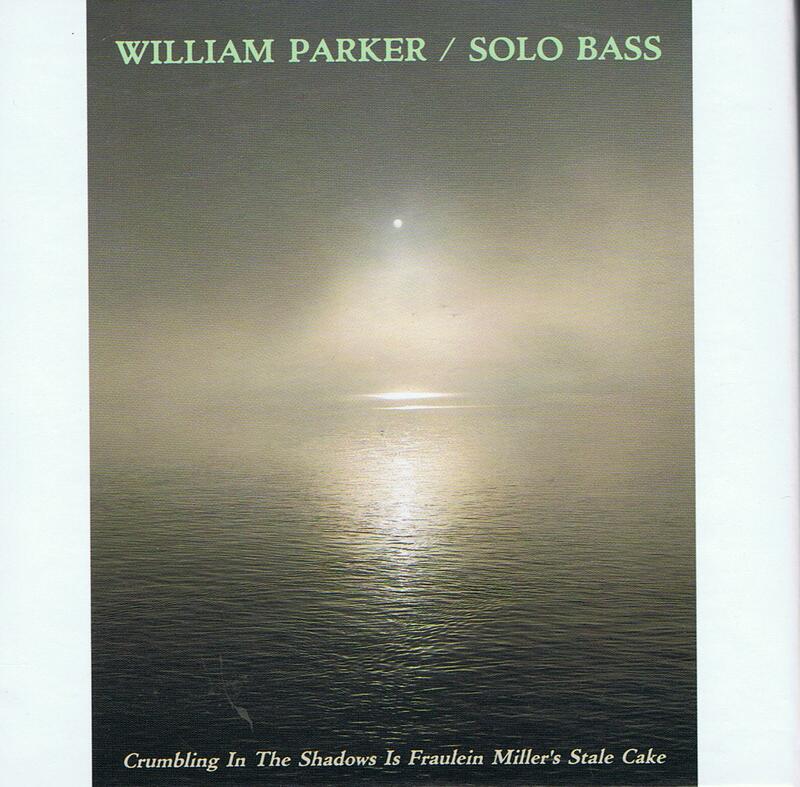 There is no doubt that all readers of this blog know bassist William Parker and possibly most of us have seen him perform at one time or another. 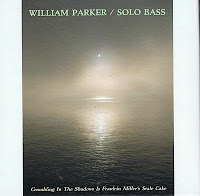 He is the king of contemporary jazz bass, if such a title can be used. On this triple CD box set, he offers us three solo performances, one being a re-issue of "Testimony" from 1994, the other two bringing the live performance in Brooklyn in August last year. The first CD starts with a long bowed piece, a stunning example of how to bring sound to live and to expression, with shimmering shades of tonal color reflecting the subtleties of the underlying emotions. It is only after thirty minutes, halfway through the second piece, that he starts playing a melodic and repeated phrase, as a kind of intro to start plucking his strings, first in a kind of dialogue between bowed and plucked sequences, then on the third track evolving into fully plucked, calmer, more meditative, with sparse moments of increased intensity. The second CD starts darker, gloomier, with the aptly titled "Night Density". for another journey through musical excellence and variation. Fans of his work as the rock solid rhythmic time keeper as a sideman, will appreciate "Velocity", the track that introduces a more uptempo and regular rhythm, as a kind of moment of upbeat refreshment before the long but equally rhyhtmic last track. The box comes with a booklet of stories and poems by Parker, and they all illustrate his deep feeling for peace and human freedom. Listened to the 2010 CDs of the WP box over the past couple of nights. Definitely a return to the good stuff - I'd been finding some recent projects a bit underwhelming. Thanks for this, Stef. I love solo bass. My first purchase was Was Da Ist by Peter Kowald. I was a bit hesitant, but the Penguin reviewers gave it one of their rare crowns. I've been hooked ever since. WP's Testimony is superb. I'll have to get this new one. I never heard of Nina de Heney, but this CD sounds like just the ticket.